If you haven’t been paying attention to what the gun grabbers have been up to lately, it’s time to wake up and smell the gunpowder. 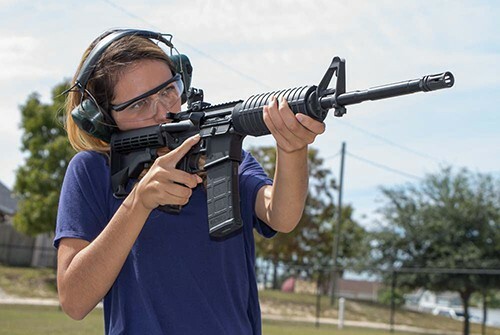 The political action committee Ban Assault Weapons NOW (BAWN) has filed a proposed amendment to the Florida Constitution with the aim of having it placed on your 2020 ballot. Article I, Section 8 is in danger of being absolutely gutted, eviscerated. If you’re not well versed on the state constitution, it’s the state equivalent of the Second Amendment: the right to bear arms. The ultimate goal of the movement is to strip us of our constitutional rights while simultaneously reserving special rights for an elite group of government agents. In order to get it on the ballot BAWN needs to get upwards of 750,000 signed petitions. Now, while that may seem like a lot, keep in mind many people will sign anything you stick in front of them without even reading it. It likely won’t take more than a visit to a handful of college campuses to make it happen. This is a big deal, and this is a serious threat to our freedom. Education is key. This measure isn’t what the media is going to make it out to be. In order to fully understand just how ridiculous this proposed law is, we need to look at what it considers to be an “assault weapon.” And it’s a lot. The gun grabbing “news” media has declared war against the AR-15 (“AR” stands for Armalite Rifle, not assault rifle, by the way), declaring it a “weapon of war” that shouldn’t be in the hands of you or me. What they won’t tell you is that taking an AR-15 into battle would be a suicide mission. 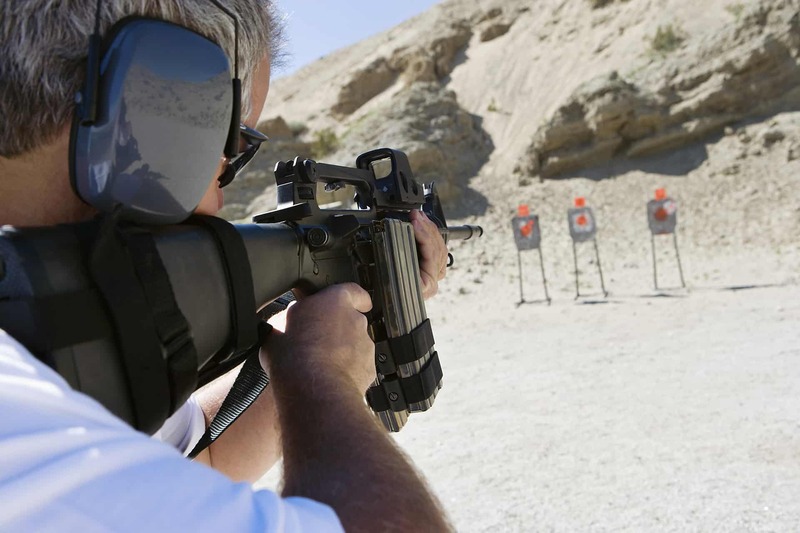 Even though the AR-15 may cosmetically look like a military weapon on the outside, it is quite different functionally on the inside, and that’s what matters. The actual “weapons of war” that the news media would like you to believe AR-15s are, are fully automatic and/or select-fire. This means they can fire multiple rounds with a single press of the trigger. Take the military’s M16A4 rifle for instance (which is an actual assault rifle). It has a maximum rate of fire of 700-950 rounds per minute. Compare this to the 45 rounds per minute maximum rate of fire for the semiautomatic AR-15 and the difference is obvious. Semiautomatic firearms only fire one round with each trigger press. This technology has been in existence for over 130 years. In fact, the AR-15 utilizes the same semiautomatic technology that many handguns do, and yet BAWN doesn’t seem to have a problem with them. But the proposed amendment doesn’t stop with banning these so-called “weapons of war.” If it passes, the amendment will ban nearly every single semiautomatic rifle in existence, as well as many semiautomatic shotguns. 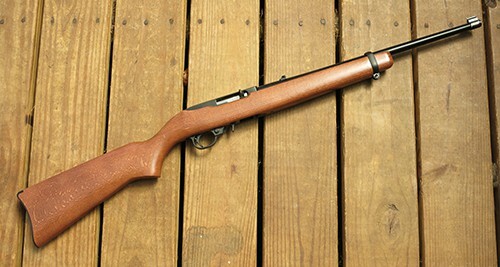 The proposal defines an “assault weapon” as “any semiautomatic rifle or shotgun capable of holding more than 10 rounds of ammunition at once, either in a fixed or detachable magazine, or any other ammunition feeding device.” It continues on to say “This subsection does not apply to handguns” (emphasis added). Notice it doesn’t say the rifle or shotgun has to actually hold more than 10 rounds. The mere capability to hold more than 10 rounds is all it takes. This includes such rifles as the plinking Ruger® 10/22® your grandpa taught you to shoot on. But at least they’ve agreed to let us keep our handguns. For now. It doesn’t get much more hypocritical than this folks. This amendment will literally preserve the rights of government agents while stripping those same rights from the rest of us. What’s good for the goose isn’t good for the gander. It’s quite the paradox: The very same people who fear, dislike, or even hate the police are fighting to make the police the only people with guns. It defies any sense of logic. If you legally own an “assault weapon” prior to the amendment being passed you’re “lucky” enough to be able to keep it. For now. You will be required to register the make, model, and serial number of every “assault weapon” with the Florida Department of Law Enforcement (FDLE), or you’ll be looking at a felony. That’s right. The same government agents that are exempt from the law will be the ones enforcing it against us. History has repeatedly shown that registration is the first step to confiscation. Once they know where the guns are, they know where to go to strip them from you. And once you’re disarmed they have total control. It’s all about getting you to incrementally sign over your rights, little by little, until it’s too late. Just ask the Australians, or the South Africans, or the Jews. As a side note, does anyone actually believe criminals are going to follow the law and register their guns? So what are the consequences for acquiring a new “assault weapon” if the amendment passes? What if you don’t register yours with FDLE? The amendment will make such an action (or inaction) a third-degree felony, while also allowing the legislature to increase the offense level if they so choose. 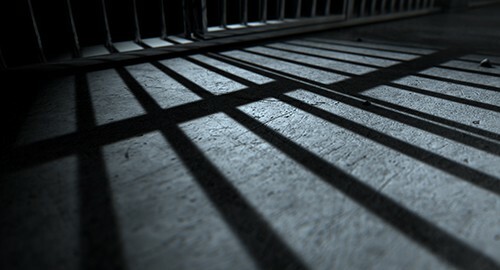 By definition, a felony is punishable by at least 1 year in state prison. Can you imagine sitting in a jail cell for an entire year for merely having a target shooting rifle? Well you better start considering it, because it’s coming unless we do something to stop it. I can guarantee you the alphabet-soup “news” media is going to help this push by playing it up as a ban on the sacrificial AR-15 and other so-called “military-style” weapons. It’s absolutely vital that we stay educated as this progresses. The gun grabbers are trying to pull the wool over our eyes and sneak this through. Don’t let them do it. Please share this with all of your friends, family, and coworkers so we can stop this deceitful attempt to erode our rights. You can read the full text of the proposed amendment on the Division of Elections website.